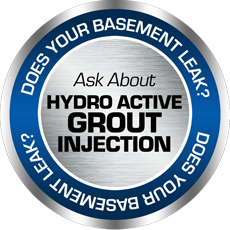 Repel Restoration are experts in the use of Hydro-Active Grout Injection as an effective method for waterproofing basements. Surrounded by water, Long Island homeowners are especially vulnerable to leaking foundation cracks and/or joints. Repel Restoration can solve these problems permanently and affordably with this grout injection method. Although this process should always be handled by a trained professional our procedure is standard and we make it transparant to each and every homeowner. 1. 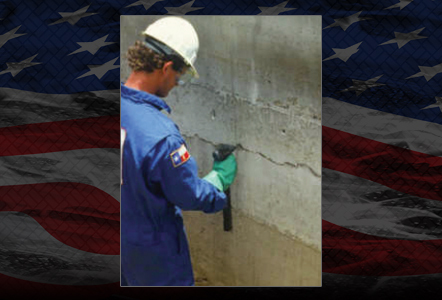 The foundation crack must be clean and clear of all debris. We can often use a wire brush and water to clean the surface area. If this method does not produce a 100% clean surface we can also use specialty cleaning chemicals to help us prepare the crack for the grout injection process. 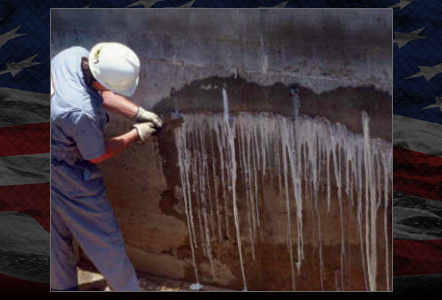 If a crack is too wide or if the leak is produce a high water flow then must first seal the crack with a special epoxy gel compund and or polyurethane grout. 2. Upon inspection we will determine exactly where the injection holes need to be drilled. 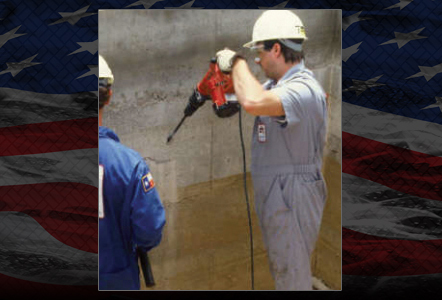 This is the most important step in the process and your expert Repel technician will drill these holes on a 45 degree angle to intersect the secific foundation crack at its midpoint. 3. the injection holes will be approximatel 5/8" thick and will be drilled on both sides of the crack to insure most effective intersection of the crack. Once holes are drilled an additional cleaning process takes places to insure no debri has remained in the injection hole or basement crack. 4 grout packers are installed and the injection equipment is prepared. The injection holes must then be flushed with water as the water now becomes a key ingredient that is required to react to the grout. Once complete the packers are removed. 5. Utilizing a grout injection pump the Hydro-Active grout is injected into the injection holes and monitored closely to insure proper coverage to the foundation crack. Note: Long Island Basements are varied and there are different type of foundation problems that can be resolved using Hydro-Active Grout Injection. This is accomplished by our selection of the exact right chemical type to use in your application. There are specific Hydro-Active Grout compounds that are available and the correct compound must be utilized to resolve your specific situation. 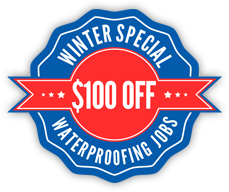 Rest assured that your basement waterproofing expert at Repel Restoration has the knowledge and the experience to solve your specific problem. 6. 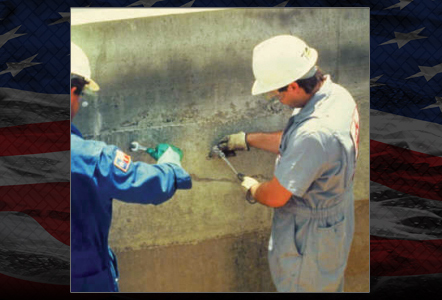 Water is then re-injected into the procedure to ensure a full and effective chemical reaction takes place to seal the crack permanently. 7. 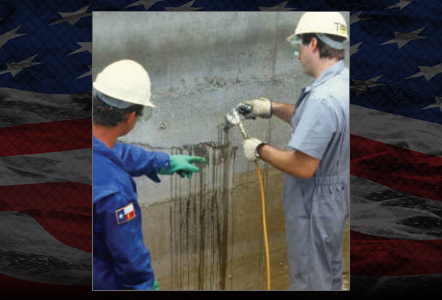 Once process has been completed - an additional full cleaning of foundation is performed. Including scraping off of any additional resin buildup.